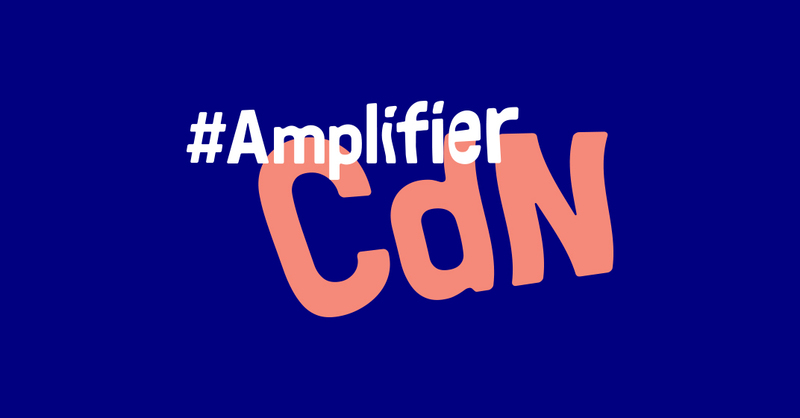 Amplifier initiates, designs, produces and disseminates initiatives that aim to transform the relationships between different stakeholders in communities and to amplify singular voices of those we listen to less often. 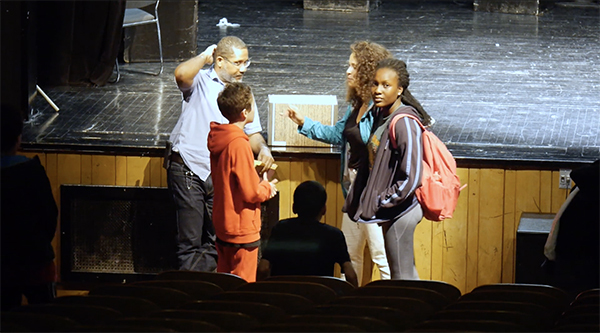 Amplifier does so by bringing out compelling stories and narratives that are complementary to the mainstream narratives in and around a community. members of different communities, particularly the most marginalized voices. Amplifier was born out of a series of projects created in Montreal between 2016 and 2019. 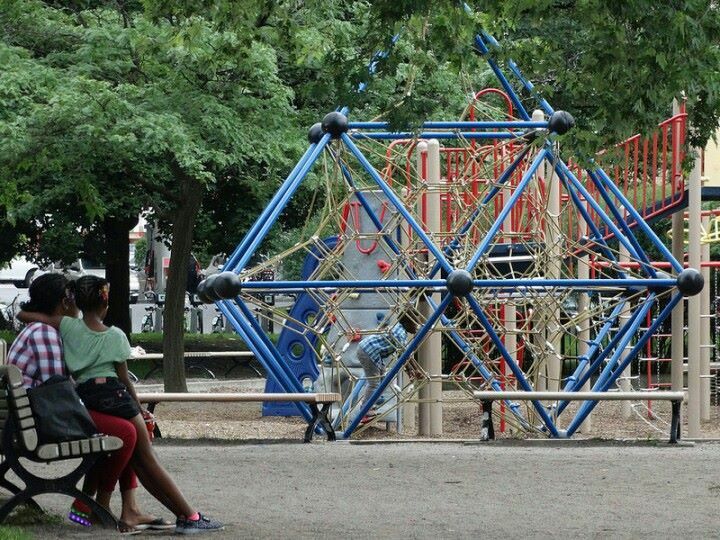 This first wave of initiatives revolves around two communities in particular: Place Émilie-Gamelin (Amplifier Gamelin) and Côte-des-Neiges (Amplifier Côte des Neiges). 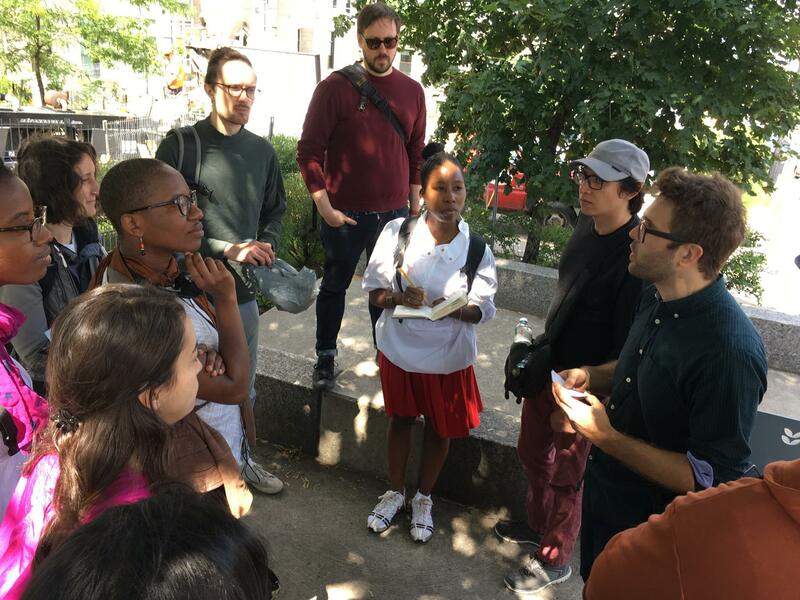 360° micro and macro proximity ethnographies were conducted in the two Montreal neighborhood as the founding research out of which various storytelling projects stemmed and have been deployed. The ethnographies allowed us a deep understanding of the values, dreams, and challenges of the communities, including those pushed into the margins of society. The achievement of this idea was made possible with the support of the McConnell Foundation within the Listening Platform initiative that was initiated in Montreal. #AmplifierCdN is a 360° ethnography of proximity and synchronicity that presents the aspirations, inspirations, dreams, realities and issues of over a hundred people who live, work or transit through Côte-des-Neiges, one of Montreal's 19 boroughs. 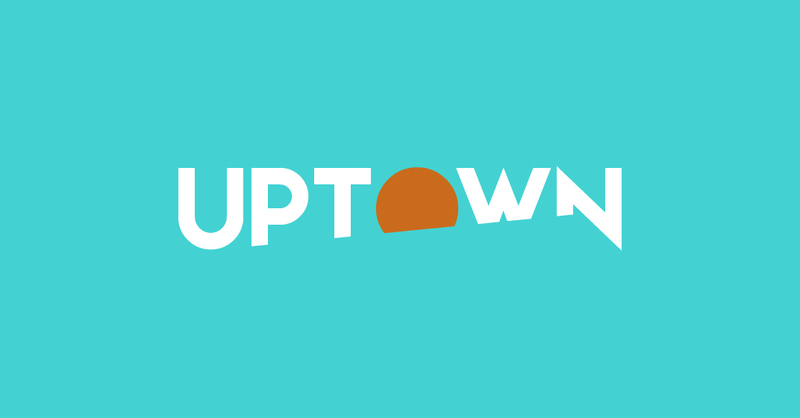 The #AmpliferCdN ethnographic research conducted during the summer-fall of 2017 paved the way for Uptown, a 7 part series podcast that offers a different look at this Montreal neighborhood through interviews with over 50 people who live, work or transit in Côte-des-Neiges. L'adresse is an immersive ethno-documentary performance that plunges viewers in the heart of the reality of housing in the Côte-des-Neiges neighborhood. This performance at the intersection of theater, multimedia installation and documentary is a creation of the VISIBLE collective and will be presented in May-June 2019. Several local media partners will contribute and feed the debate around housing in Côte-des-Neiges in order to amplify the issues at stake, spread stories from the community and offer answers and solutions. The platform will be active between May and July 2019. 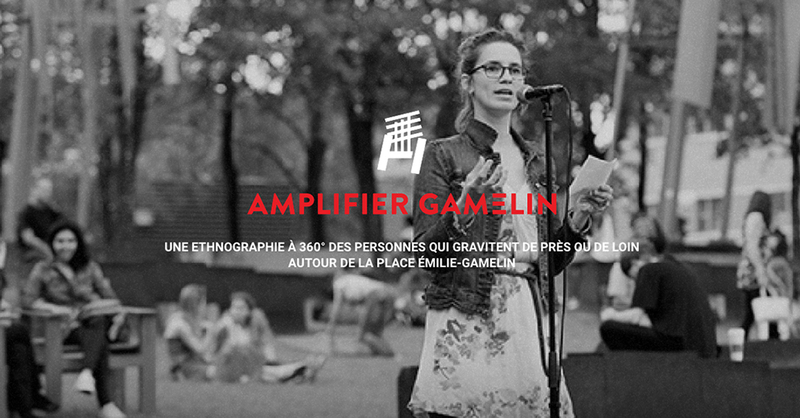 Amplifier Gamelin is a public archive of the 100 audio interviews conducted in the summer of 2016 at Place Émilie-Gamelin with people from all backgrounds who gravitate around the Jardins Gamelin square. The narratives collected during the 360° proximity ethnography lead us to define and question the notion of cohabitation. 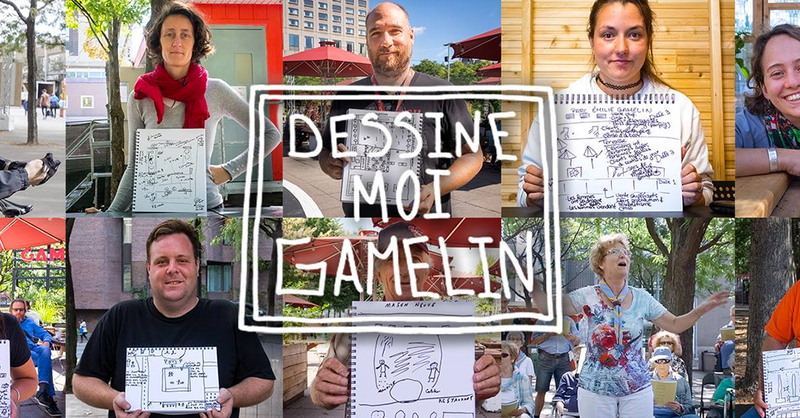 Through 10 mapped documentary portraits, Dessine-moi Gamelin tells the story of Place Émilie Gamelin from the point of view of the individuals who populate this well known and underestimated public space located in the heart of Montreal’s downtown. The fragments of the complex social web that makes up the Place Émilie-Gamelin symbolic space emerged during the Amplifier Gamelin ethnography. #mtlsansprofilage is the extension of a participatory action research on youth and police relations in the Montreal Nord neighborhood. The research, which began in 2014, resulted in a collaborative report on racial profiling published in 2018: Profilage racial dans les pratiques policières. Points de vue et expériences de jeunes racisés à Montréal. 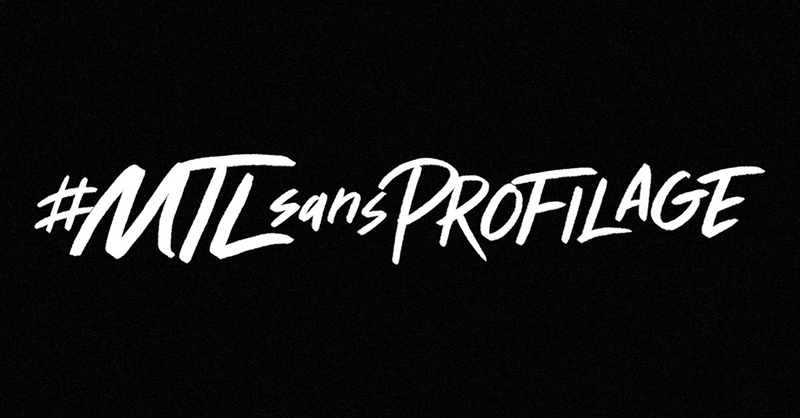 The #mtlsansprofilage storytelling project aims to disseminate research results to the youth in the concerned community, inform them of their rights in their interactions with the police, and expand anti-racism initiatives in Montreal and around the world. Amplifier in Montreal was born as part of a collective effort to bring together local and international knowledge, expertise and experiences about listening strategies, participatory research and narratives about Montreal. This aspiring and innovative listening platform has been supported by the McConnell Foundation and others. Many international partners have also contributed to allied initiatives that amplify community narratives in order to effect social change. This list of partners includes: Mondragon, The Young Foundation, Agirre Lehendakaria Center, Amplify Northern Ireland, Amplify Leeds, La Caixa Foundation and Work4Progress, McGill University, la Maison de l'Innovation Sociale, Exeko, Fondation du Grand Montréal, Percolab, Centraide Projet Impact Collectif, and others. (PhD, professor at UQO l'Université du Québec en Outaouais) and Ghassan Fayad (founder and producer at KNGFU) to aggregate and spread storytelling projects that emerged from listening processes. The intuition followed from the very beginning was to bring together researchers from multiple disciplines and content producers around storytelling projects founded on an ethnographic approach and combined with the storytelling potential offered by digital platforms. In, 2019, as the first chapter of amplifying Montreal neighborhoods is nearing completion, it is our intention to continue the legacy that was started and bring new partners on board. More will be posted soon in that regard. Amplifier hosts original projects (created in partnership with Amplifier or standalone). Existing initiatives that abide by our principles are welcome to join the network as well.